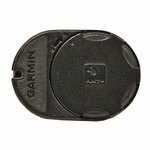 Garmin Keep Away Tag. $49.99. 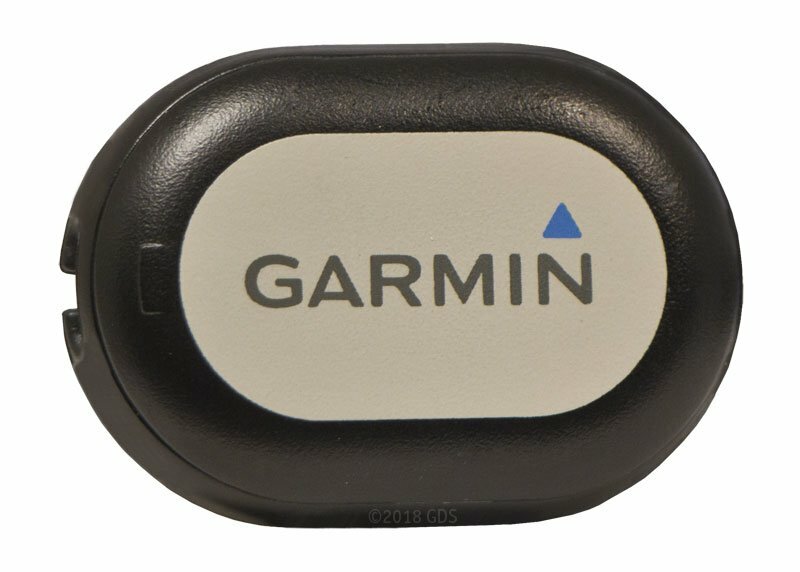 Add "no-go" zones to your Garmin Delta InBounds or Delta Smart system. 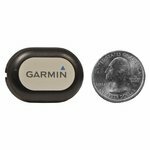 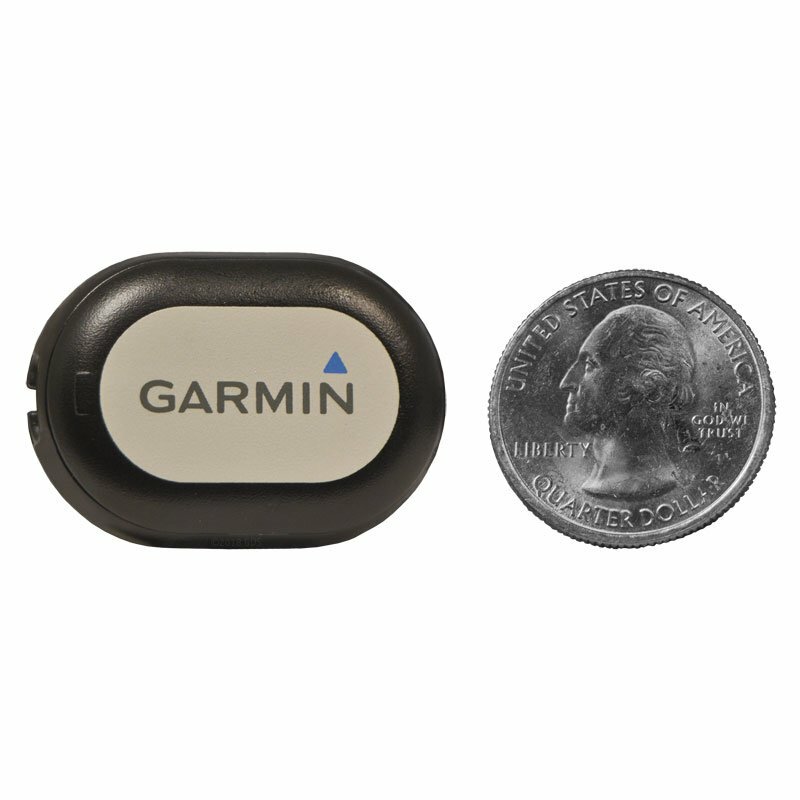 Compatible with the Garmin Delta InBounds Wireless Containment System and Garmin Delta Smart Remote Training Collar. 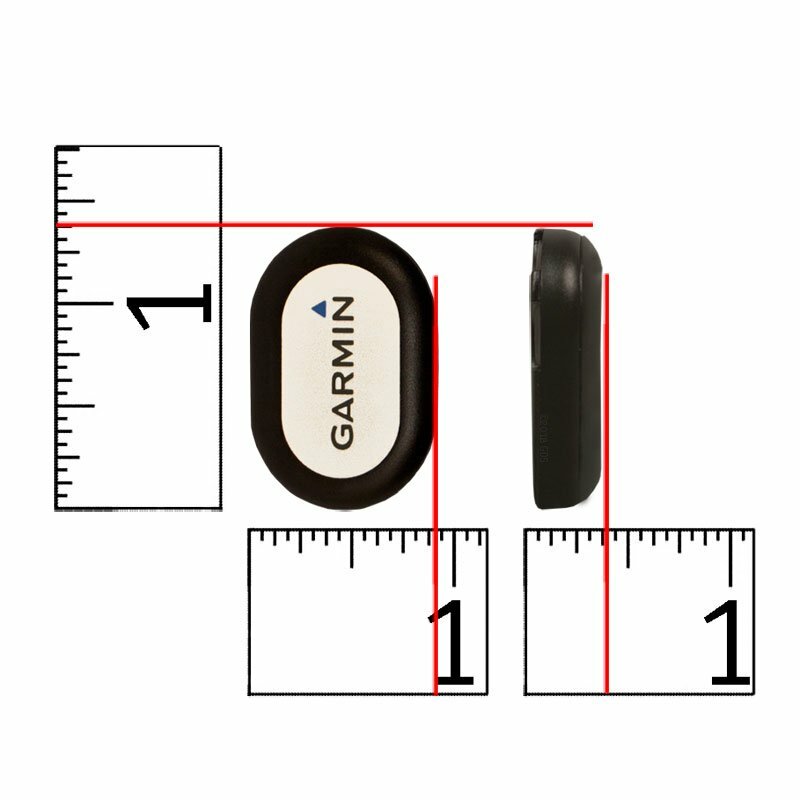 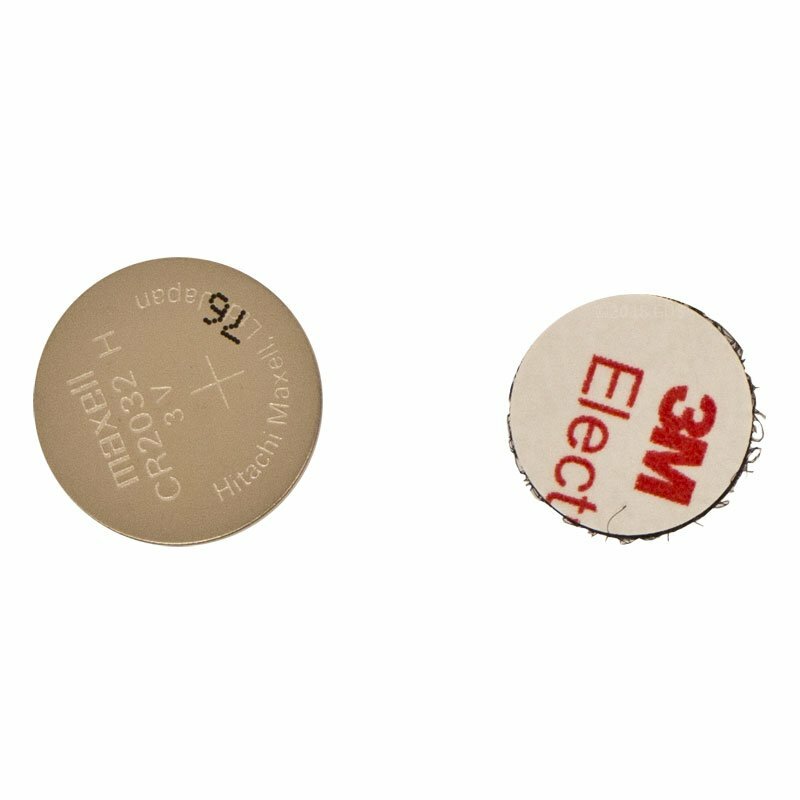 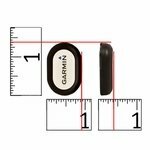 Use Garmin Keep Away Tags to create a 1 to 3-foot alert zone to deter your dog from accessing undesired areas such as trash cans, gardens, or other "no-go" areas.